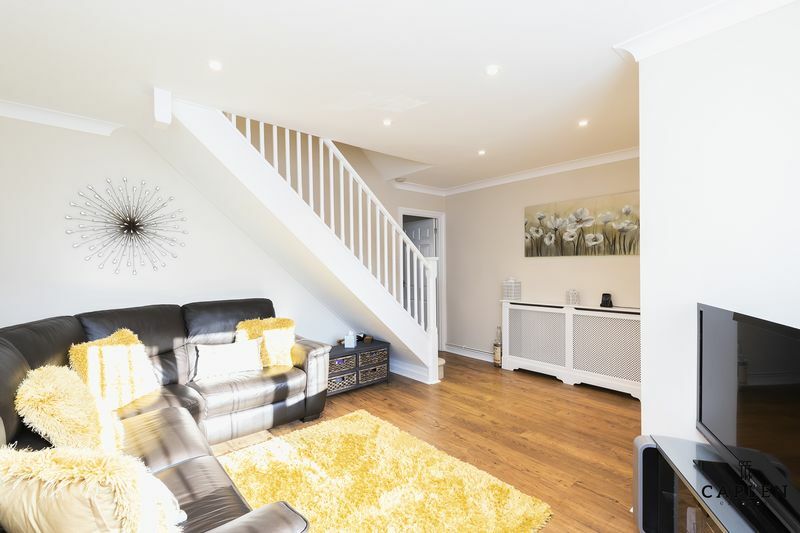 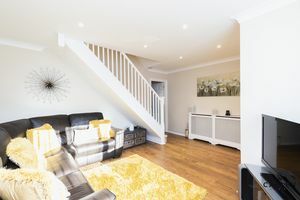 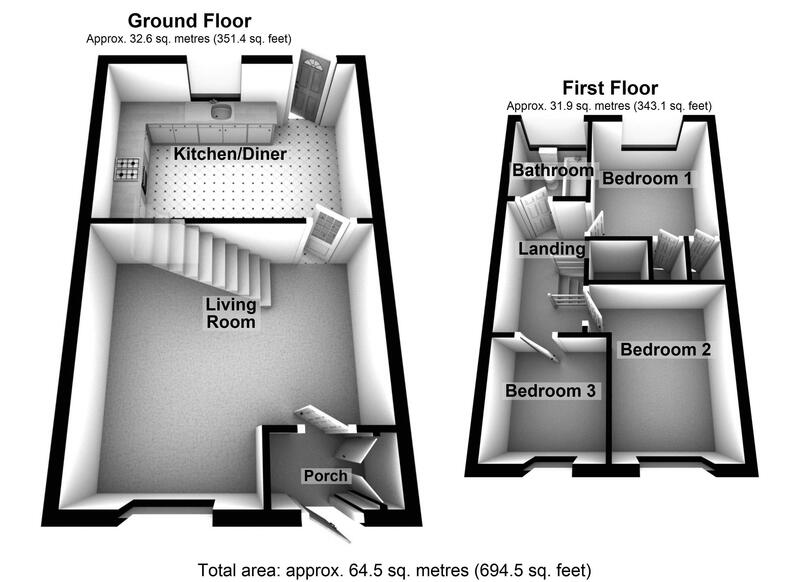 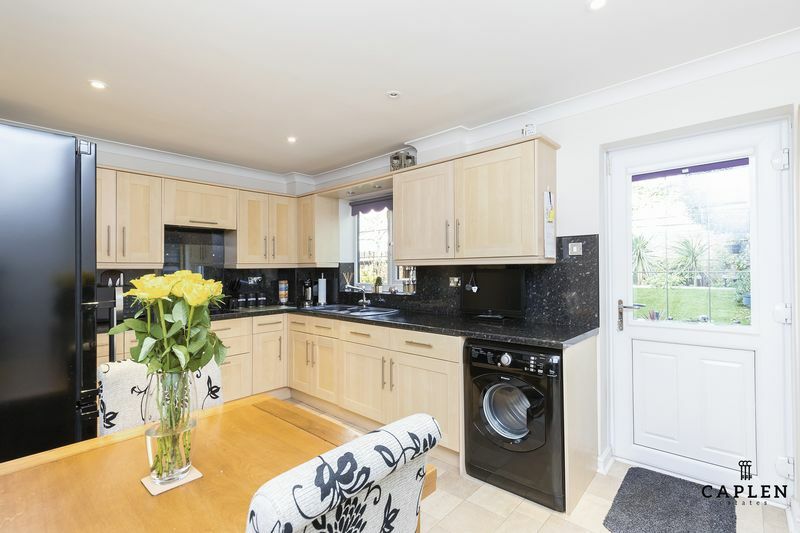 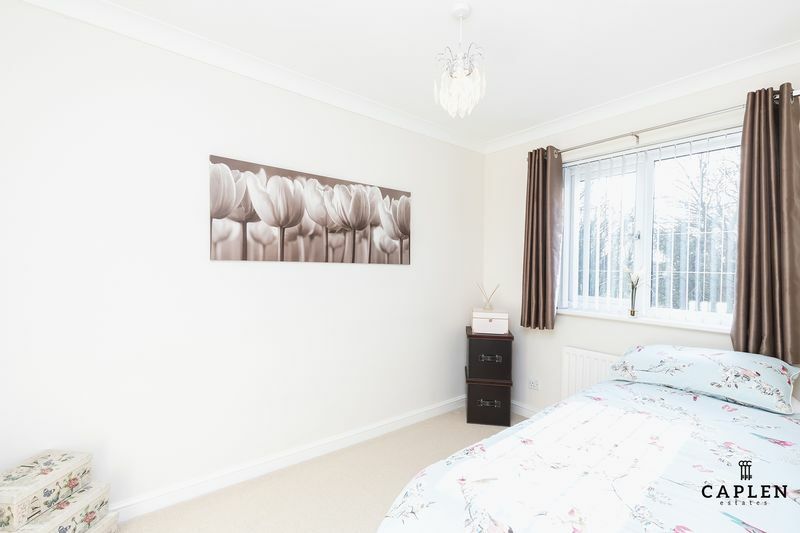 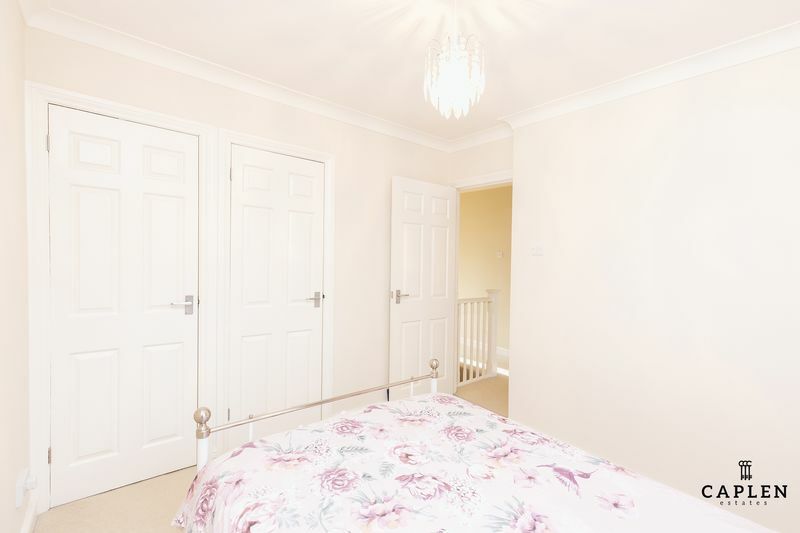 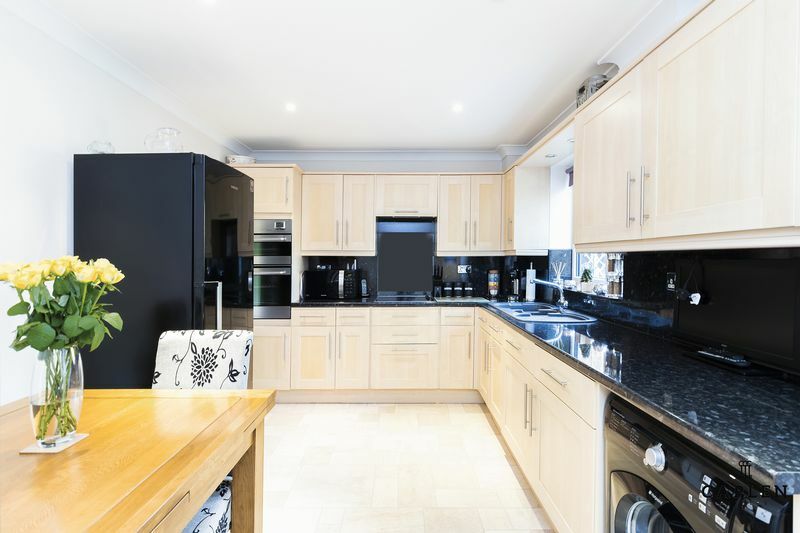 Caplen Estates have the pleasure in presenting to the market this three bedroom house located within a few minutes walk to Buckhurst Hill Central Line Station. 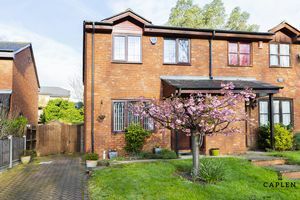 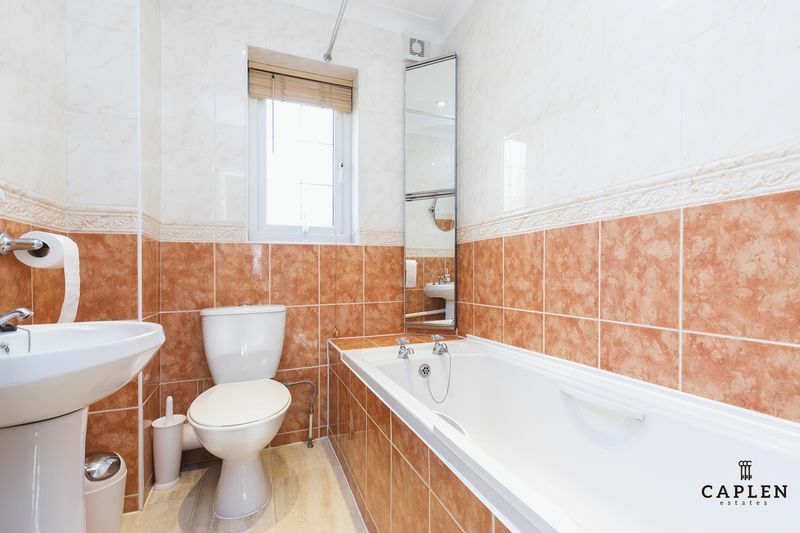 The property is well presented and close proximity to Queens Road with its many shops and boutiques, also Buckhurst Hill Community Primary School. 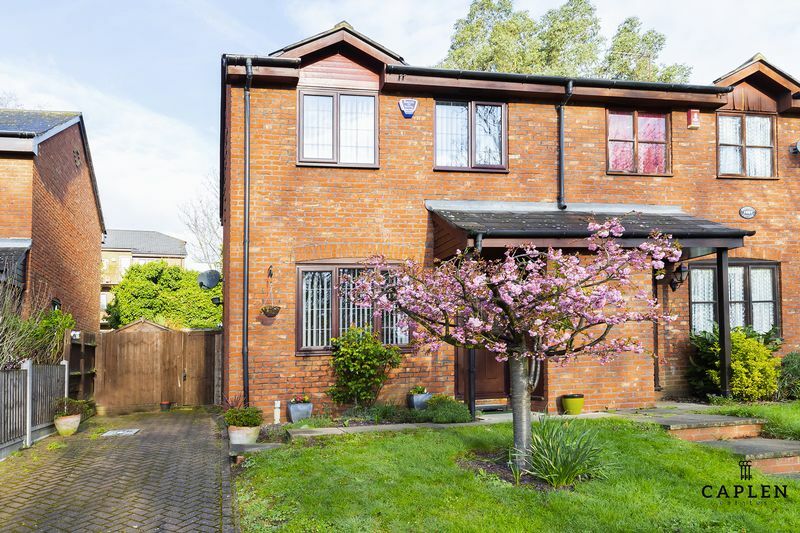 The ground floor has a good sized living room and kitchen/diner at the rear with double doors leading onto a wonderful landscaped garden. 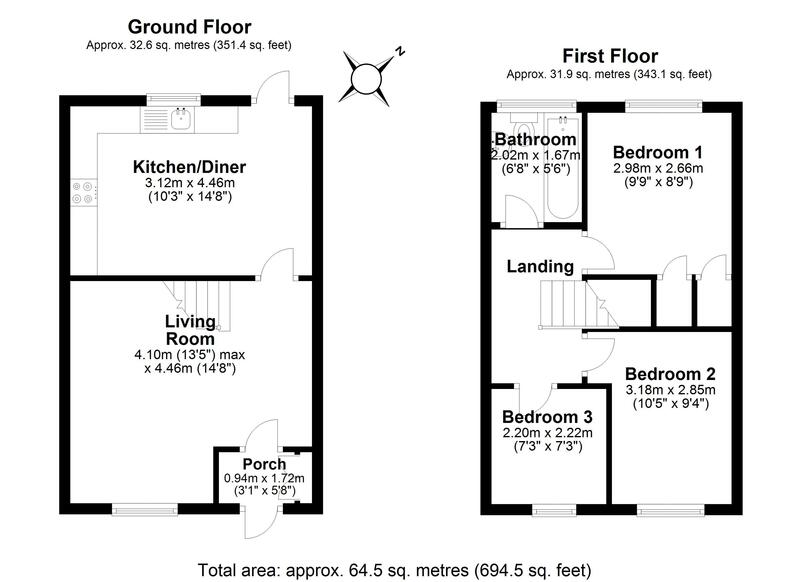 Upstairs there are three bedrooms and a family bathroom. 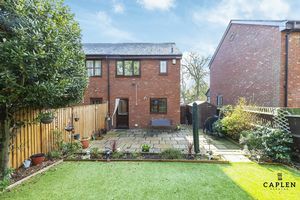 The property also comes with off street parking for two cars. 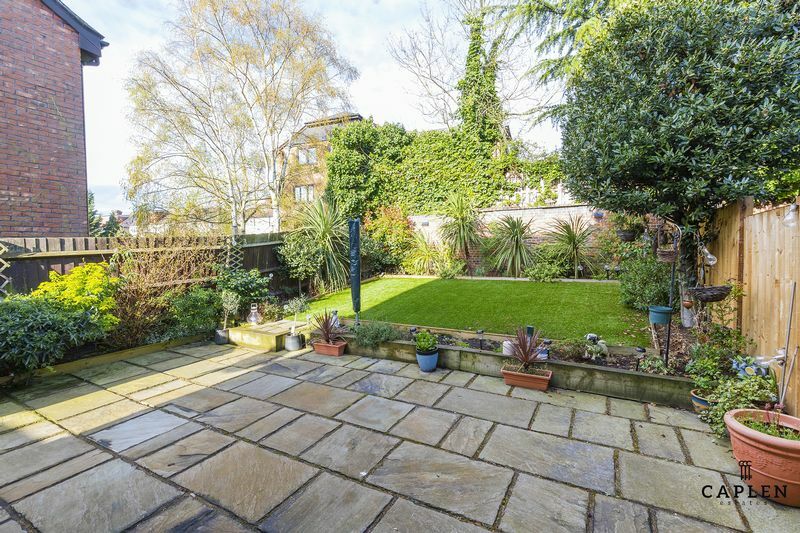 Early viewing highly recommended 0203 937 7733.